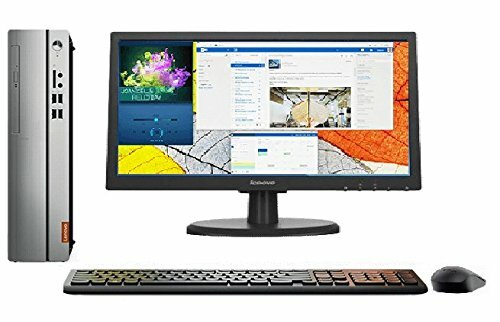 Lenovo 310S-08Iap 90Ga001Uin 19.5-Inch Intel Pentium Quad Core 7Th Gen/J4502/4GB/1TB/Dos/Integrated Graphics LED IPS Monitor Without Optical Drive. 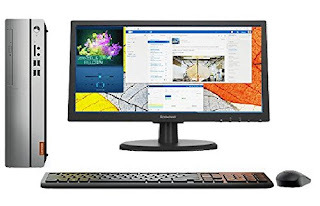 -Intel Pentium Quad Core 7th Gen J4502. -LED IPS Monitor 19.5 TFT. 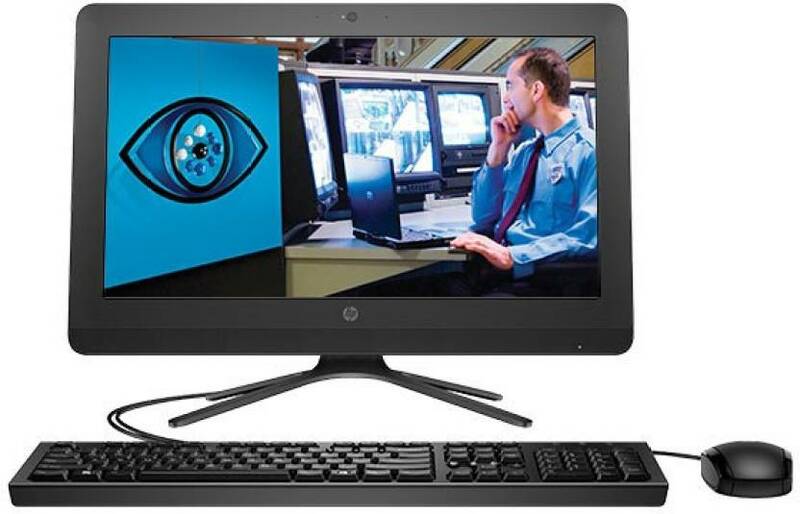 HP - (Celeron Dual Core/4 GB DDR3/1 TB/Free DOS/1 GB) (Black, 124.5 cm x 220.5 cm x 70.6 cm, 4.79 kg, 19.45 Inch Screen).